JahDon Performing How Can I. 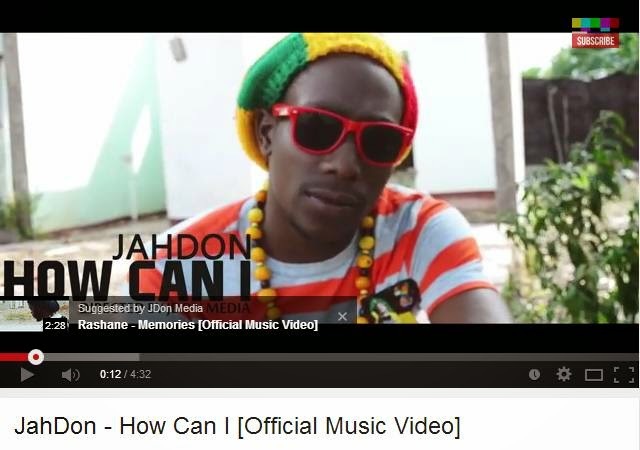 Music Video By JahDon Performing How Can I. 2014 G.F.A.M.M Entertainment | JDon Media.